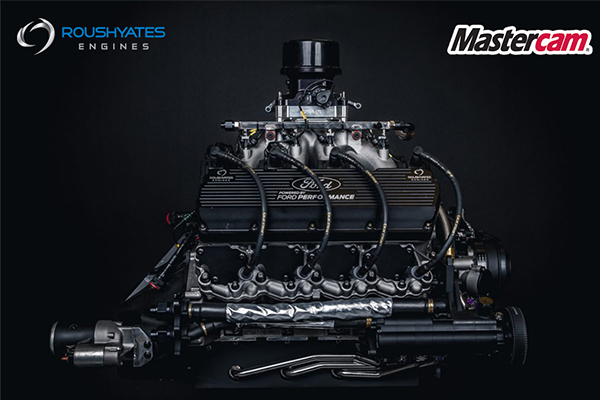 MOORESVILLE, NC, April 11, 2019 – Roush Yates Engines announced today a multi-year partnership extension agreement with CNC Software, Inc. for Mastercam to continue as the official CAD/CAM software of Roush Yates Engines and Roush Yates Manufacturing Solutions. 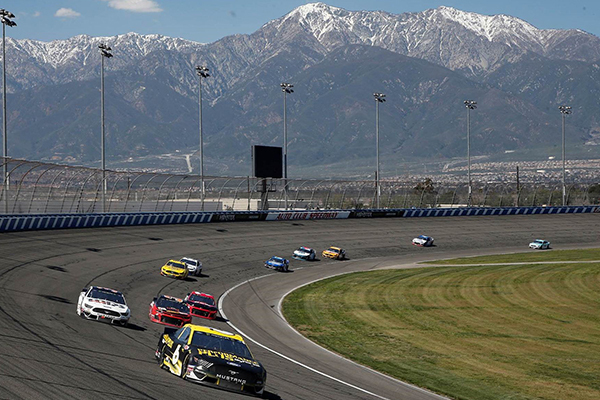 After starting the partnership in 2015, this extension will partner these two innovative companies together until 2025. 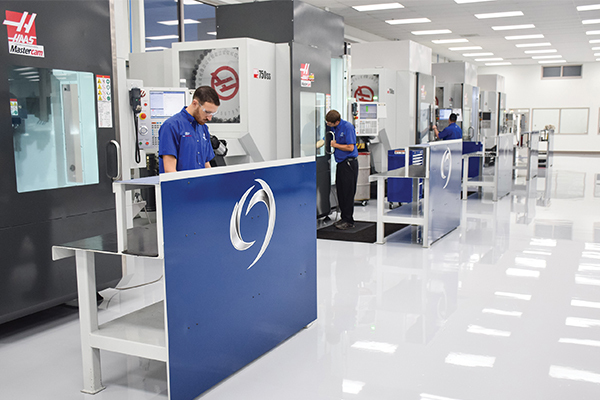 Founded in 1983, CNC Software, Inc. is a privately held company headquartered in Tolland, Connecticut, with corporate offices in Switzerland and China. 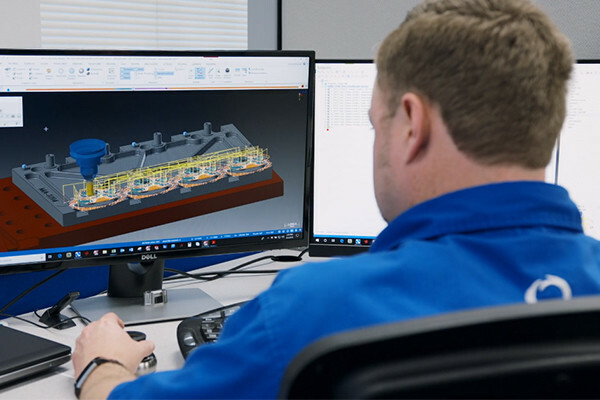 The company develops Mastercam, a suite of CAD/CAM software created to reduce production time and expense with efficient machining strategies and advanced toolpath technologies like Accelerated Finishing™ and Dynamic Motion™. 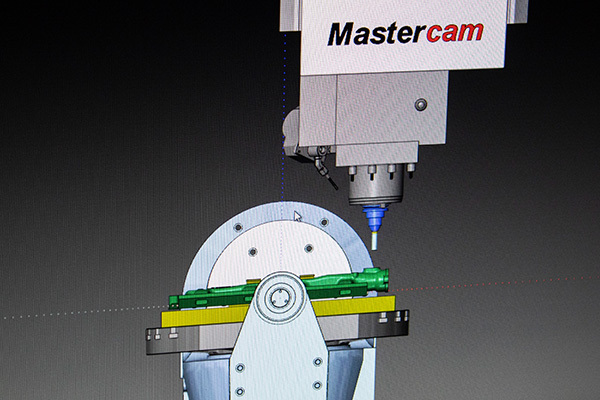 Mastercam is the world’s #1 CAM software, with more than 250,000 installations in industries such as mold making, automotive, medical, aerospace, consumer products, education, and prototyping. 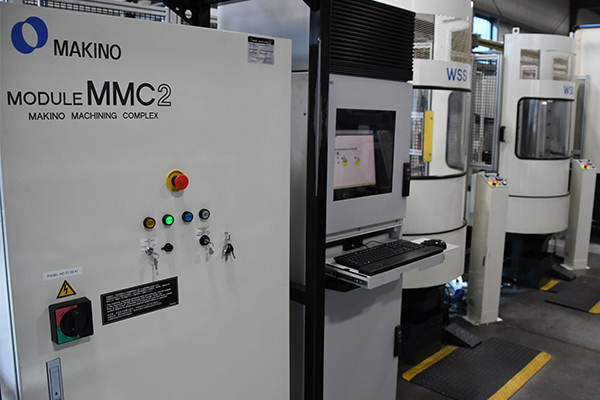 It is distributed through an international channel of authorized Mastercam Resellers in 75 countries, providing localized sales, training, and support for 2- through 5-axis routing, milling, and turning; 2- and 4-axis wire EDM; 2D and 3D design; surface and solid modeling; artistic relief cutting; and Swiss machining. For more information, visitwww.mastercam.com.